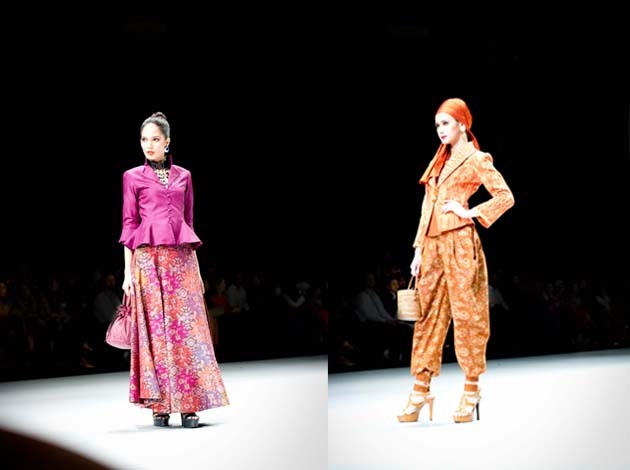 The last day of IFW fashion show by PT.POS present Consensual Modernity (Poppy Darsono -Votum by Sebastian Gunawan & Chrystina - Samuel Cirnansck (Brazilia). The gowns are gorgeous! 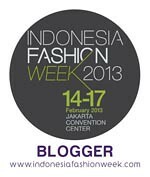 Thanks for your message on ifb. Want to follow eachother? 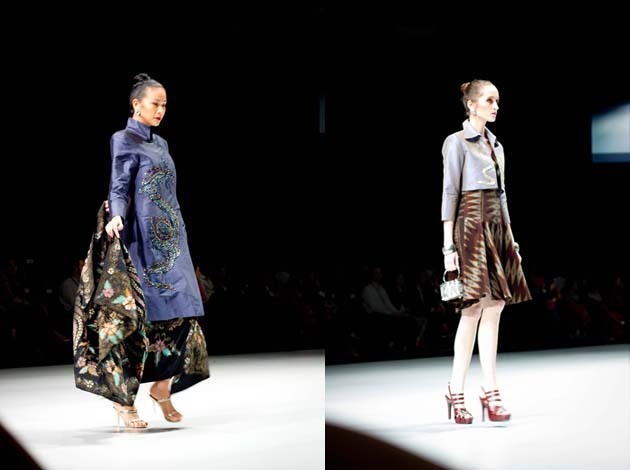 omg those batik dresses, god i'm in love! 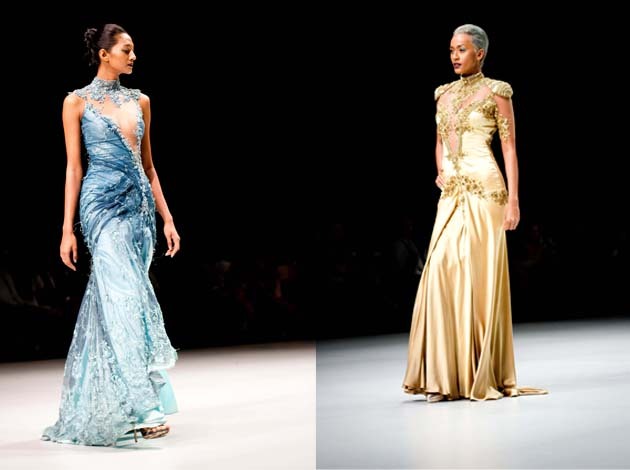 am in love with the designs by Sebastian and Samuel..ultra chic+ feminine+ high fashion!! SEBA has always been my favorite :) Great pic ! 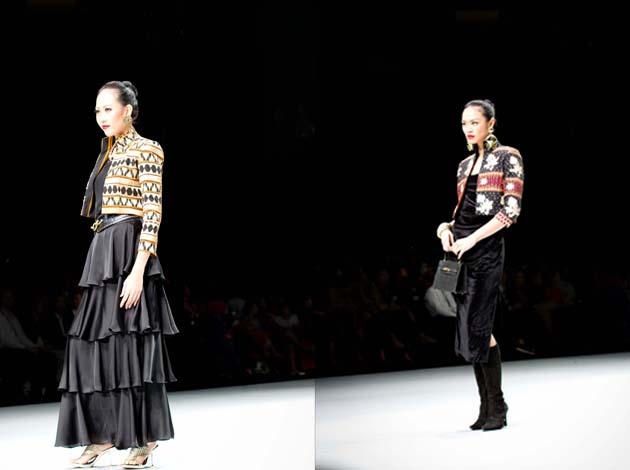 Gorgeous outfits and collections! I would love to attend a fashion show. These are very cool pieces! 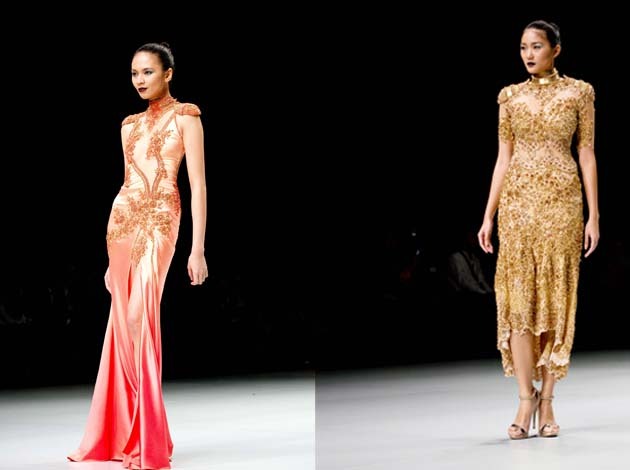 I LOVE the "SEBASTIAN GUNAWAN & CHRISTINA" line! Wow, these are all such gorgeous looks Merlyn! Thanks so much for sharing all this inspiration! I'm loving all the vibrant colors! 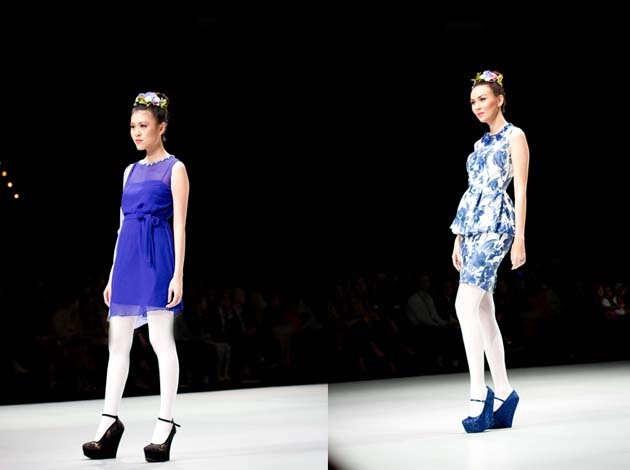 How i love "SAMUEL CIRNANSCK".. Amazing dressing ! 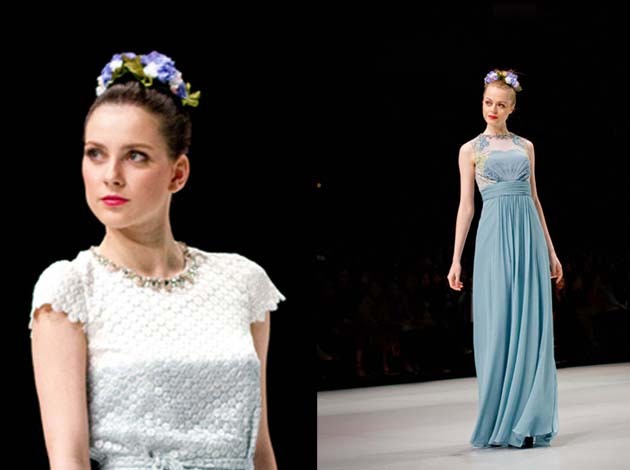 These runway looks are all stunning! Amazing photographs. wud u followe each other? I love the prints and colors! Wowww! The dresses are gorgeous! So many beautiful gowns, I certainly can't decide which one I like best!